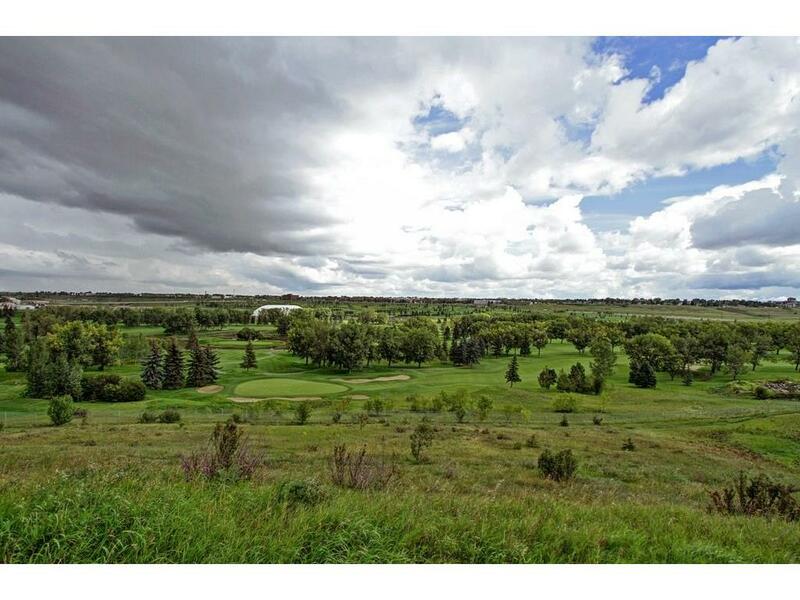 Calgarys Realty - Winston Heights Homes for Sale - City Centre Real Estate - Elks Golf Course - Nose Creek Valley escarpment. Displayed below, and updated daily from the Calgary MLS®, are homes for sale in Winston Heights, a neighborhood located in the City Centre quadrant. If you are interested in any of these Winston Heights real estate listings, you can request more info or schedule a showing from the detail page of each property. We have access to the property disclosures and past sales history, and can also provide you with the dates and prices of homes that have recently sold nearby in Winston Heights. Search all Winston Heights Homes for Sale. Explore Homes For Sale in Winston Heights; in Calgary,Alberta Winston Heights real estate is located in the west escarpment of the Nose Creek valley,and offers excellent access to downtown Cagary via cycling and walking paths. For residents favoring the active lifestyle, homes for sale in Winston Heights is minutes from Calgary via cycling and walking paths. Winston Heights offers the best of both worlds to lovers of inner city living. The Nose Creek park and the Elks golf course are among other facilities that provide for family leisure and recreation, in neighborhood living. Dotted among the detached dwellings that make up the urban density of this inner city, are infills of modern contemporary designs and architecture; making Winston Heights homes to fit the individual lifestyle, of the residents of this Calgary inner city.